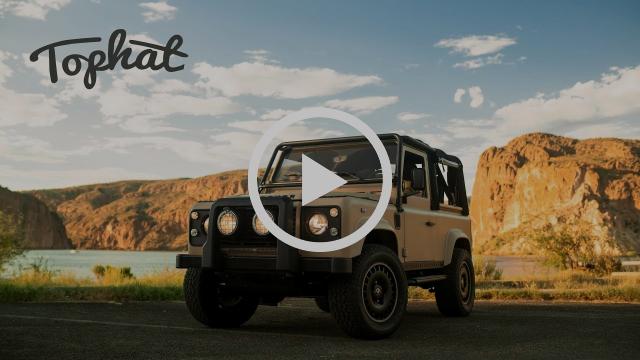 Welcome to the first installment of our regular newsletter, where we'll serve up a quick rundown of the best auto news out there. 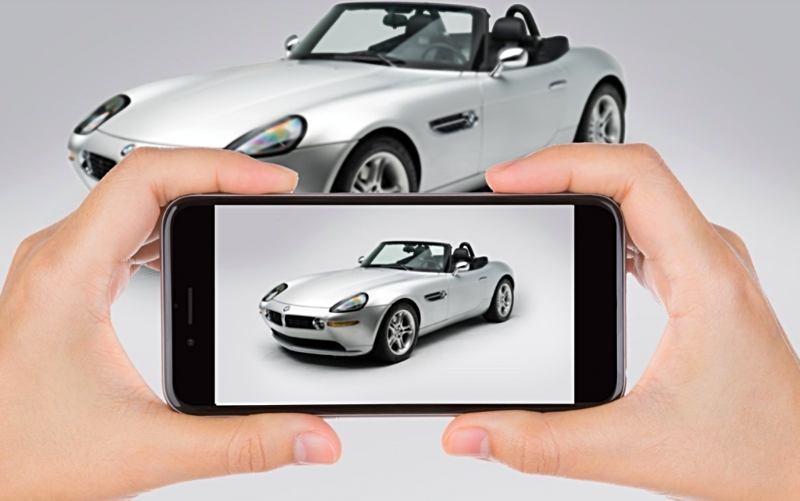 How much would you pay for the BMW Z8 that Steve Jobs owned? Last week, a bidder at the RM Auction in NYC was willing to pony up $329,500 for the pleasure. When the Z8 launched in 1999, the sticker price was around $128,000 and today an example like this averages around $200,000. 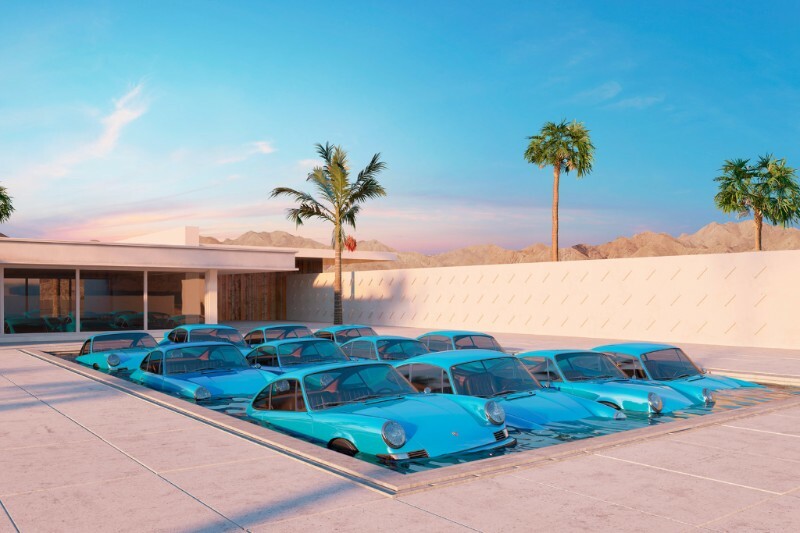 Steve McQueen and Janis Joplin also had rides that fetched a very high premium at auction, proving that a little celebrity owner status can go a long way in driving higher prices. To see the rest of the auction results including an $18M 1959 Ferrari 250 read more here. People are throwing LS3's in pretty much everything these days......but a Defender 90? Why not! If you've dreamed of owning an Italian convertible, but only have an '02 Corolla budget.....this was the buy for you. 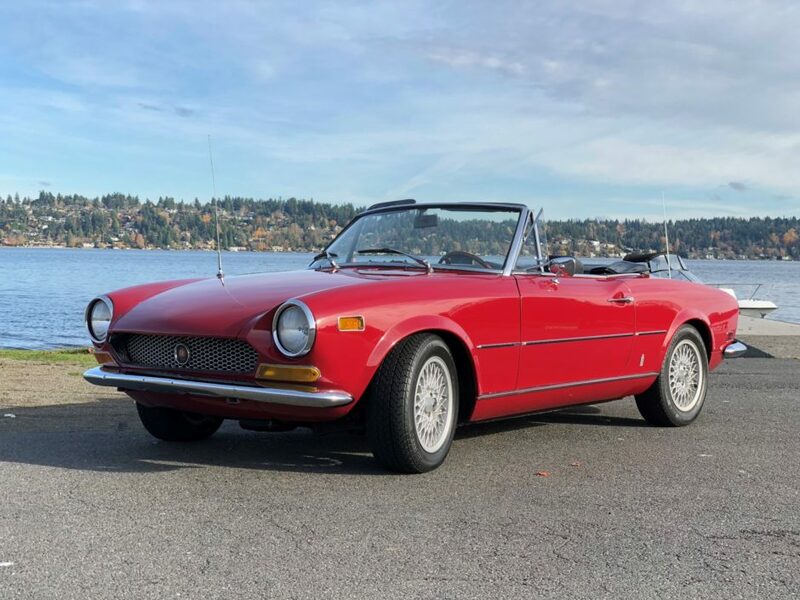 Never mind the maintenance that will probably be required...but hey, you can own a classic Italian convertible for $9,4,00! 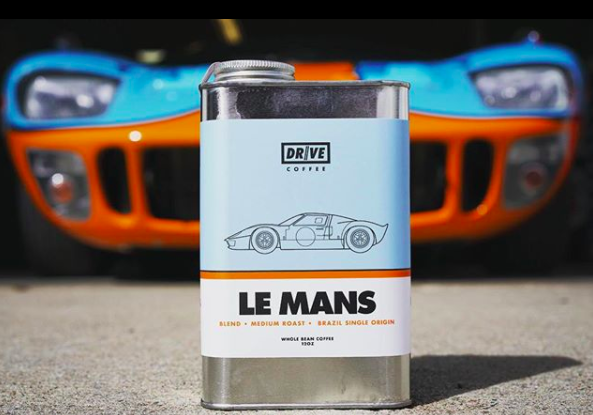 Based in LA, Drive Coffee is taking Cars and Coffee to a new level.